Welcome to the blog for the Center for Teaching, Learning, and Leadership (CTLL). We support the University of North Georgia’s commitment to “academic excellence in a student-focused environment.” Through our programs and outreach, CTLL seeks to foster our community of scholar teachers as they pursue research-based experimentation in the design and implementation significant educational experiences.CTLL programs enhance teaching excellence, instructional innovation, the scholarship of teaching and learning, effective academic leadership, and enriched educational environments through such opportunities as service-learning. 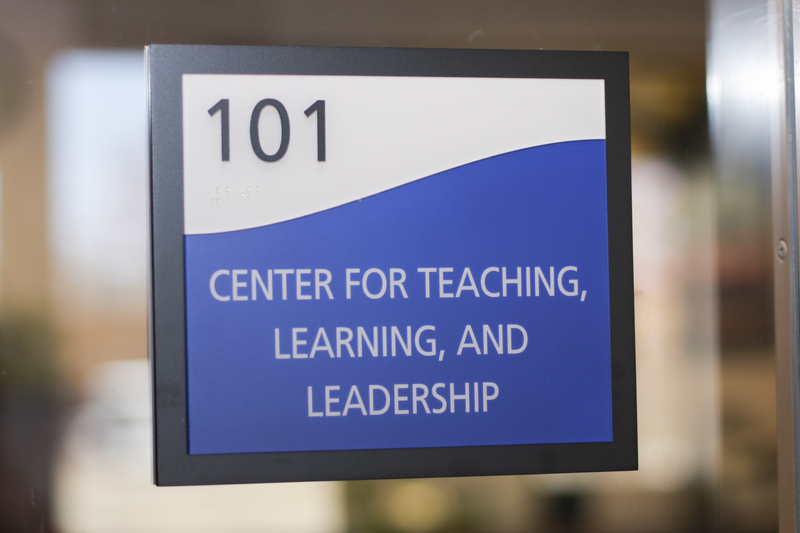 CTLL encourages, recognizes, and rewards demonstrated excellence in teaching.